Share your memories and photos with friends, family and the whole world without breaking the bank! Our large format printing service is a budget-driven option at Gallery Thirty One, that certainly doesn’t skimp on quality. 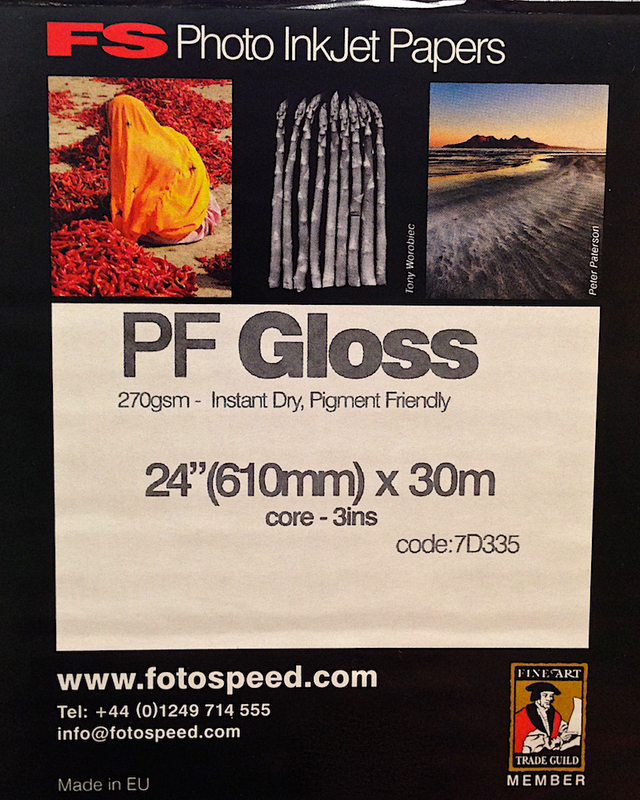 Our large format and poster prints are produced using the same excellent quality Canon Lucia EX 12-colour pigments inks as our fine art giclée process, onto professional quality gloss, lustre or matt papers. We have carefully chosen three excellent quality papers to give you a choice of finish. We are happy to print your images onto either Matt 240gsm, Lustre 275gsm or Gloss 270gsm paper, all offering excellent image quality and colour gamut. With standard sizes ranging from approx. 12″ x 8″ all the way up to approx. 24″ x 36″, plus the ability to print non-standard sizes and prices starting from just £3.49, we’re confident that we can provide an exceptional print at an exceptional price! To find out more about our three papers, please see the tech specs below. or contact us through the website. A1 prints from just £19.99! 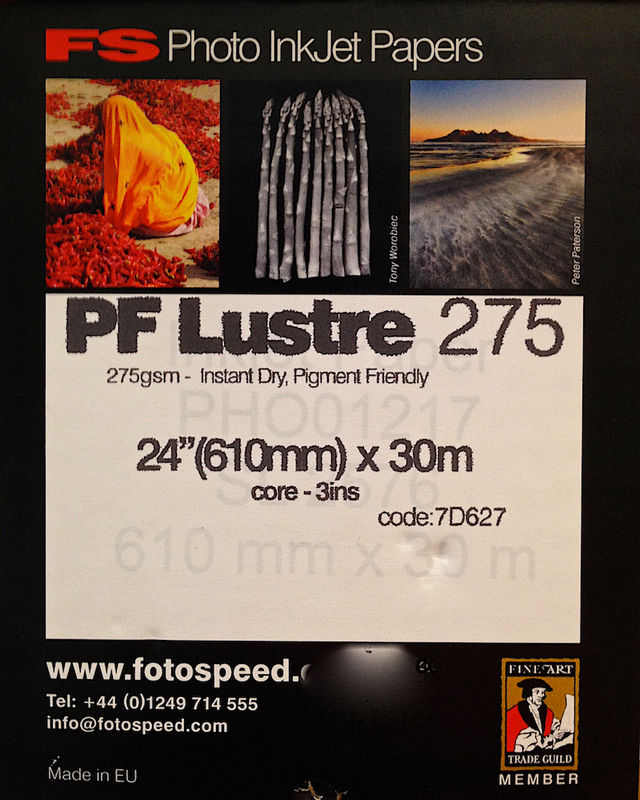 We have done our very best to give you excellent quality prints whilst also staying locally competitive on price. In fact, our prices beat some national companies too! The price list below shows the most common sizes, however we are also able to print non-standard sizes to your specifications. Don’t forget: we can also mount and frame your prints and will be happy to provide a complete quote for the “full service”. Gallery Thirty One is your local family-run bespoke framing and printing service brought to you by husband and wife team Danny & Fiona. Being artists ourselves, we know how frustrating it can be to order prints online and not really be sure of what you are going to get. Not only can we talk you through the process, but we also have printed samples of the three papers, so you can come in to see and touch the finished product before making your paper choice. We have a physical premises, where you can pop in anytime (as long as we’re open!) to discuss your printing needs, or you can call us on 01296 331122 between 10am and 6pm Tuesday-Saturday. Our price guide below is not an exhaustive list of sizes that we can print. If you would like a non-standard size, we’ll do our best to accommodate. The only limitation is the width of our printer at approx. 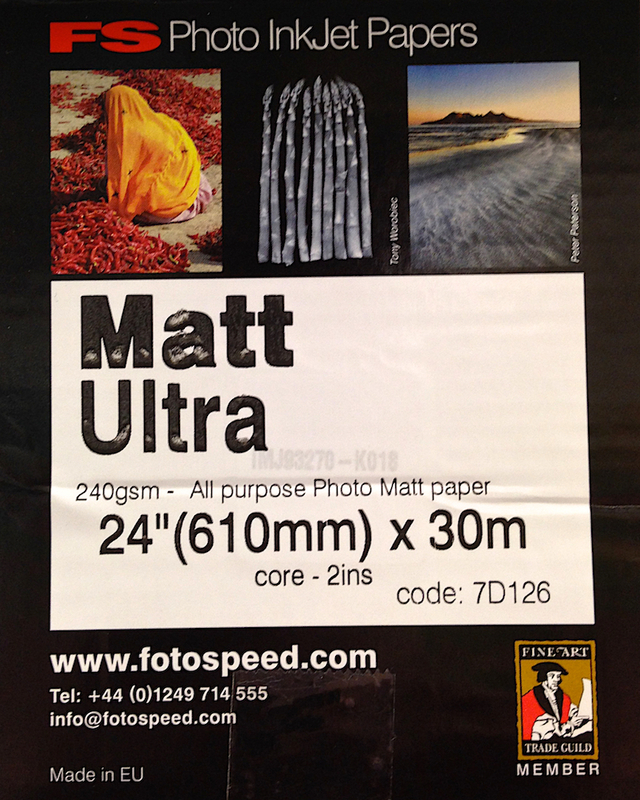 24″ and the length of the roll of paper! Lastly, we completely understand your needs, which is why we strive to keep our standards and quality especially high, whilst keeping our prices as competitive as possible. We hope you agree! The price guide below shows common paper sizes. All sizes are approximate. If you have any questions or queries about the options, please get in touch.